This trial sought to establish whether customers are willing and able to flex their electricity consumption to use more electricity outside the 4-8pm peak, and whether new technology like ‘smart’ washing machines could help them to do this. We wanted to understand the extent to which customers are willing to flex their electricity usage. If significant numbers of customers can be encouraged or incentivised to use electricity outside of periods of peak demand, it could be one way for network operators to manage peak demand for electricity whilst deferring the need for network reinforcement. 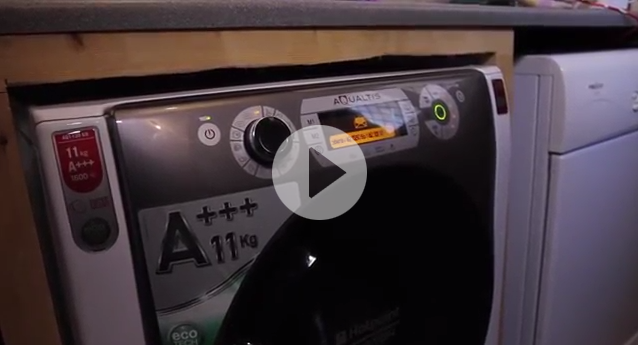 The appliance we chose to test this concept was a ‘smart’ washing machine, the cycle of which could be interrupted by a signal from our control system. The customers taking part in this trial of signed up to either a restricted hours or direct control proposition. Customers who took part in the restricted hours trial were charged a higher tariff if they used their washing machine between 4-8pm. 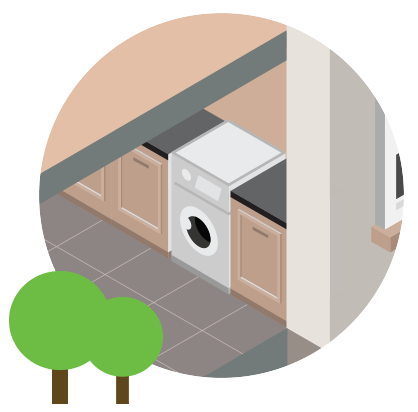 Customers on our direct control trial were sent a signal to shut off their washing machine. In both cases the customer was free to override the washing machine’s setting. The trial was a UK first and generated new learning on customer acceptibility, appliance performance, connectivity and reliability. Customers engagement with the technology was low, however if energy control buttons on washing machines were to become more commonplace, it could offer limited value to network operators looking for ways to shift demand out of peak.